“I went to Waco multiple times because that’s the business that we’re in,” Zaslav said. Fortunately, those trips got them back in the family. 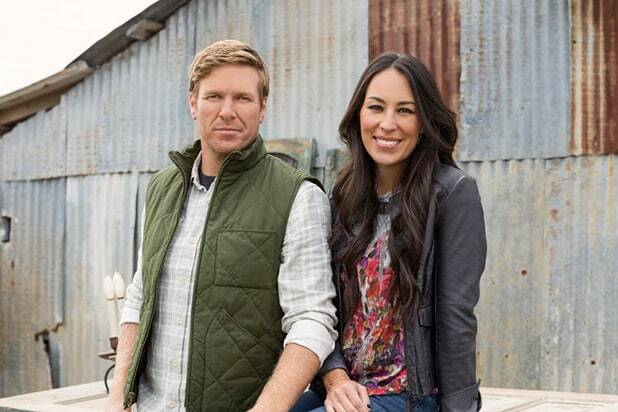 After negotiating directly with Zaslav, the Gaines are partnering with Discovery, Inc. to launch their own TV network, which will include a linear platform. The way cable TV generally works, Discovery will either have to buy another existing network or rebrand one of its own. Logically, the latter is the most likely play here. After acquiring Scripps earlier this year, Discovery is now the proud home of 19 cable channels: Discovery, HGTV, Food Network, TLC, ID, OWN, Animal Planet, Travel Channel, Velocity, Science Channel, DIY, Cooking Channel, Discovery Family, American Heroes Channel, Destination America, Discovery Life, Great American Country, and Spanish-language channels Discovery en Espanol and Familia Discovery.